Zenit sealed the first victory against Avtodor in the quarterfinals of VTB League. Zenit made the first step forward in the series against Avtodor with a 91-80 home victory. The St. Peterburg side was paced by Sergey Karasev and Kyle Kuric, who shared 21 and 17 points each. 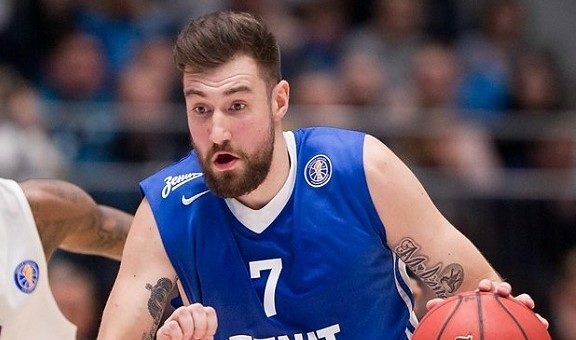 Zenit led the first half with 49-35, though in the second half the visitors tried to make their comeback and closed the margin to 65-58 after 30 minutes. Still, the hosts regained composure in the final period and reached the crucial first win.